Okay, before someone says it: this isn’t Tom Hardy. And, no, I will not post the pictures of them right next to each other looking identical. 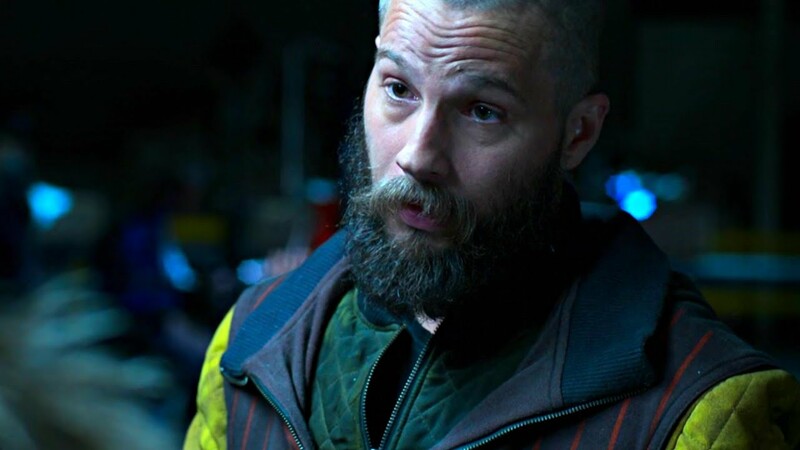 But, now that that is out of the way we can actually talk about Logan Marshall-Green. He met an unfortunate demise in Spider-Man: Homecoming as he played one of the “Shockers” named Jackson Brice. But, that’s all I’ll say for that one. You know, just incase someone still hasn’t seen the movie! Now Logan Marshall-Green has also hit the big screen starring in the fantastic movie Upgrade. Not only do I personally recommend it, but everyone I talk to has also absolutely loved it. Logan Marshall-Green definitely isn’t one of the taller celebs we’ve seen on the site. He stands in around the same height as guys like Josh Brolin, Matt Damon, and Aaron Taylor-Johnson (must be a double last name thing). The average height is anywhere from 6’1-6’3 with celebs like Chris Pratt, Chris Hemsworth, Hugh Jackman, Chris Evans, Adam Driver, Stephen Amell, and so many more. And, even taller than them are guys like The Mountain, Dwayne Johnson, Joe Manganiello, Ben Affleck, Jason Momoa, and a few others. Don’t forget about the short range though. We also have Zac Efron, KJ Apa, Mark Wahlberg, Daniel Radcliffe, Tom Holland and more falling there. 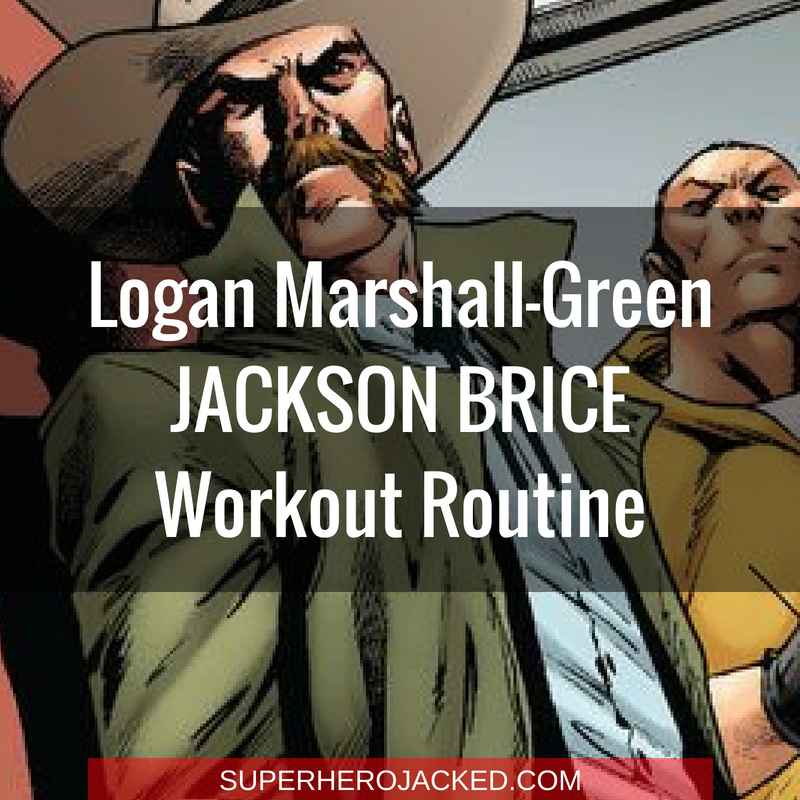 So everyone is asking for Logan Marshall-Green’s workout plan and diet. That being said: there isn’t that much information shared about the actors regime. What we do when that happens is base what we’ve seen from other celebs on SHJ around the body-type (in this case Logan Marshall-Green’s), in order to customize a full diet and workout plan to get you guys going. Well, one of the main things we use in order to shred fat (regardless of if we’re bulking or cutting) is to utilize intermittent fasting. We’ve seen this utilized by guys like Hugh Jackman and Terry Crews, just to name a couple of the heavy hitters. But, the key to getting a physique like these celebs is sustainability. That’s why in The Academy we have our Nutrition Classes (Vikings, Hunter Gatherers, Spartans, Monks, Samurais, SuperHumans, Minimalists) revolve around finding the diet that works for YOU! So, if you want to stick to a plan like that, but aren’t yet a member of The Academy, you can start by checking out The Nutrition Pillars right here on the site and trying some things out to find what sticks! But, before you go, I’ll suggest checking out some articles on calorie counting, protein intake, and even possibly some cyclical ketosis! Okay, okay, now you may move on. As you can tell from the GIF above from Prometheus, Logan Marshell-Green has a pretty toned and ripped physique. For that reason, we’re going to base his routine off of the celebs we’ve seen with similar physiques. You know, guys like Brad Pitt in Fight Club, and Ian Somerhalder, Tom Holland, Charlie Hunnam, and the other slender but toned physiques out there. For those of you who are looking for a specific goal, whether that be cutting or bulking, you can check out our new Superhero Programs that are specifically designed for that. This workout will focus on toning and shredding, but the diet will really determine whether you gain or lose. We actually just saw this in the Kratos (God of War) workout routine as well – and I’ve been on quite the beard kick on my Instagram “Pro Tips”; which is probably why it’s on my mind while writing this one. But, I think I’m ready. I’m going to program you 3 days of lifting like we’ve seen from these other celebs, and then also give you 2 days of “Prison Style” training, which is very popular among this type of toned physique.